There we were, experts in custom architectural wayfinding and identity signage design, yet it had been years since we had taken care of ourselves. Now, after 20 years in the business, we are pleased to present our new logo. You may still recognize GSI’s familiar circles – but they are now refreshed to reflect a modern flair. And, along with the logo, our updated image has been carried through on a new corporate stationery package, new interior & exterior signage and a fresh, engaging website. The real prompt to do so? With an important on-site client meeting quickly approaching, the GSI team wanted to look their best. It was time to rally under a little pressure – for ourselves this time. Down went the old exterior monument and entrance ID signs, up went fresh, modern and unique. Halls that were once bare, now have wayfinding and ID signs that creatively echo the circle design of our logo. And the website (you are here!) is completely redesigned to be user-friendly and customer content driven. 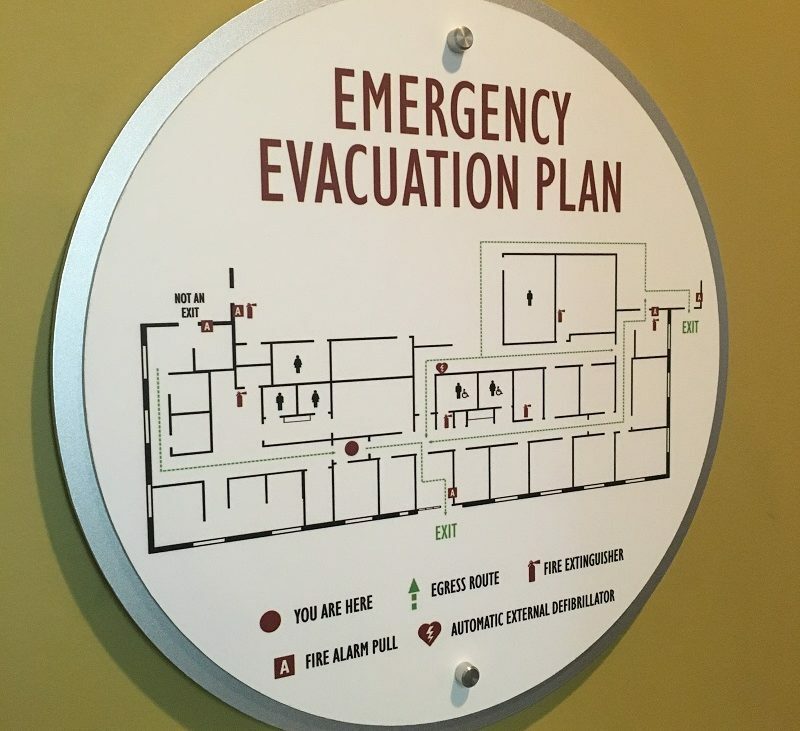 More than simply an online “brochure,” it is intended to work for you with relevant content that helps introduce the intricacies of signage and instills confidence when selecting a strategic business partner. Because “strategic partnerships” are exactly how GSI views their customers –- it is not about off-the-shelf delivery, it is not about a sale. It’s about relationships, custom workmanship and understanding customer objectives. While you are here take a look around at the “new” GSI. We would love to hear your thoughts on our refreshed image! What we did for GSI, we can do for you too. 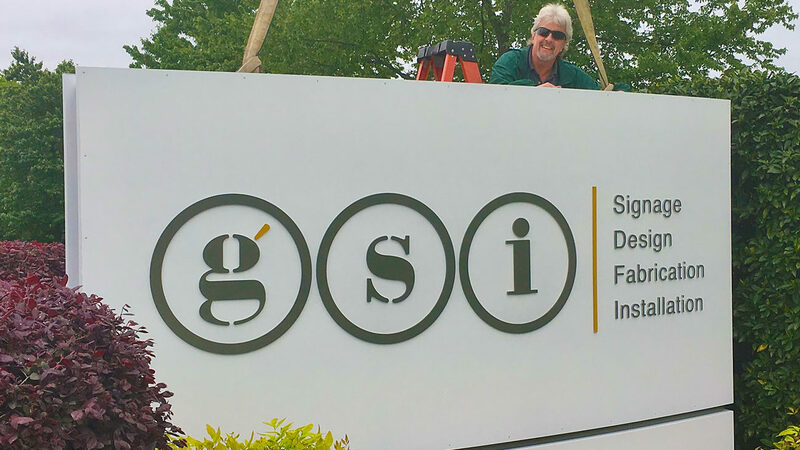 GSI is a results-driven, turn-key operation offering design, fabrication and installation of custom architectural signage. 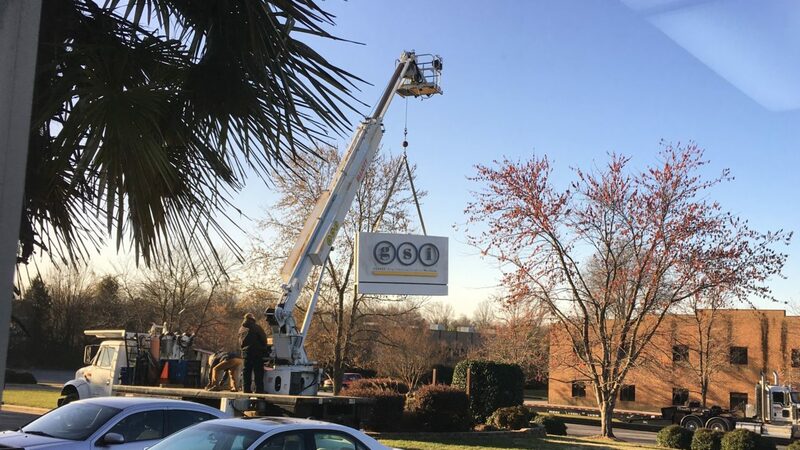 Visit us at gsi-signage.com.